To celebrate and honor 115 years of Rolls-Royce, the 100th anniversary of Bentley, and 15 years of the Rolls-Royce Foundation’s (RRF) facility, the RRF is excited to announce a very special evening of celebration! “A Proper Motor Car Mixer”, held on Friday, May 17th, is a salute to Bentley and Rolls-Royce motor cars, and enthusiasts of the two British marques. Adding to the excitement of the evening, the RRF marks this occasion to debut the Grand Opening of the Twenty Silver Ghosts Gallery, a new display of original paintings by the late artist Melbourne Brindle. A majority of the 26 original paintings were the basis for the 1971 book, “Twenty Silver Ghosts”. 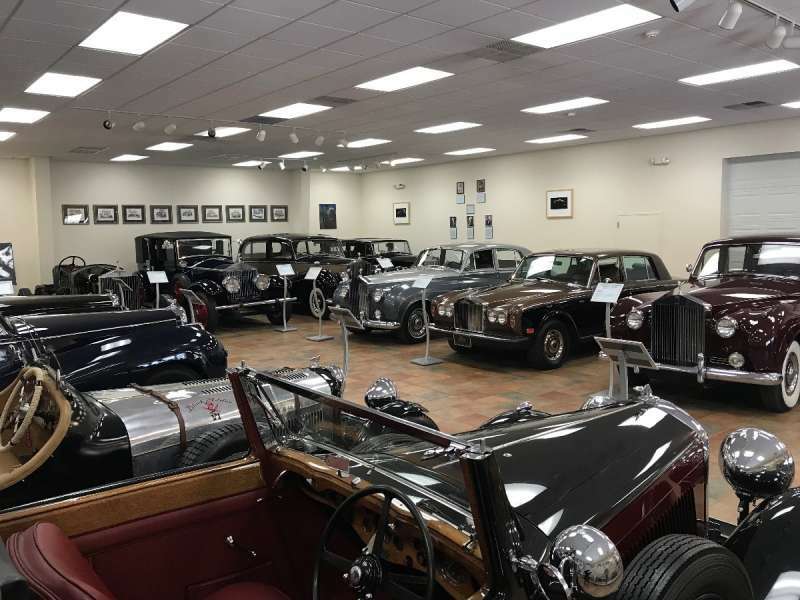 The paintings detail some of the most famous Pre-WWI Rolls-Royce Silver Ghosts, and the gallery houses the full collection with artist’s renderings, all donated to the RRF in 2015 by Friendly’s Ice Cream founder S. Prestley Blake. In preparation for the new gallery, the paintings have been meticulously restored and framed since the generous donation. 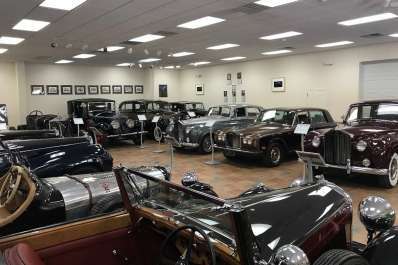 Attendees at the evening soirée will be able to tour the RRF’s facility and experience the great collection of “Proper Motor Cars” on display, all while enjoying a British-themed menu.